If your PlayStation Plus subscription is about to expire, or if your thinking about subscribing for the first time, you may want to take a look at a fresh deal now available on Amazon. The online retailer is currently offering the PlayStation Plus 1 Year Membership with a 33% discount off its full price, $39.99 instead of $59.99. The deal may not be available for much longer so take advantage of it as soon as you can. The PS Plus membership allows PlayStation 4 owners to play online multiplayer games. as well as getting free PS4, PS3, and PS Vita games and enjoy some exclusive discounts. 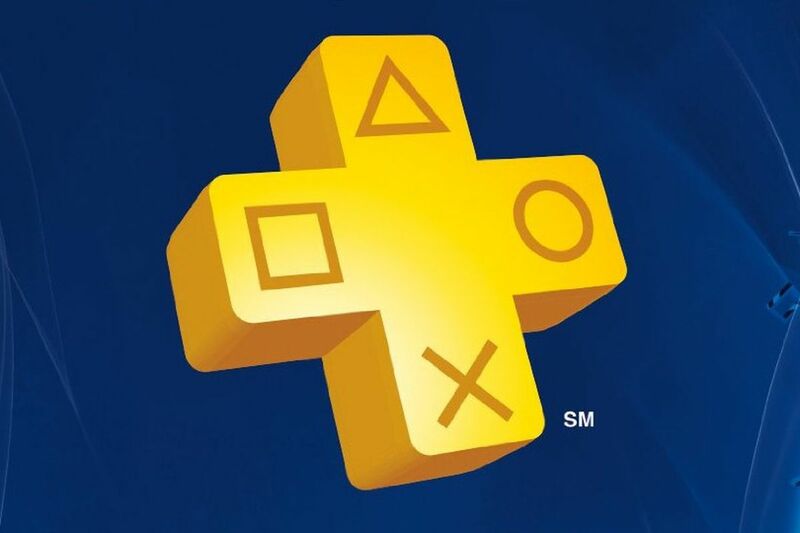 PlayStation Plus connects you with one of the best online community of gamers. So, team up or compete with your friends in all your favorite PS4 multiplayer games. PlayStation Plus expands your gaming horizons with a growing collection of games included with your membership. From action-adventure to shooters, you’ll always have something great to play. As a member of PlayStation Plus, you’ll get exclusive benefits on PlayStation Store. This includes member-only sales and deeper discounts on some of the biggest and one of the best games available.